There’s the Music City you know, full of blazing neon lights, selfie sticks, and live music. Then there’s the less familiar one, beyond the lights in the nooks and crannies that most visitors to Nashville overlook. 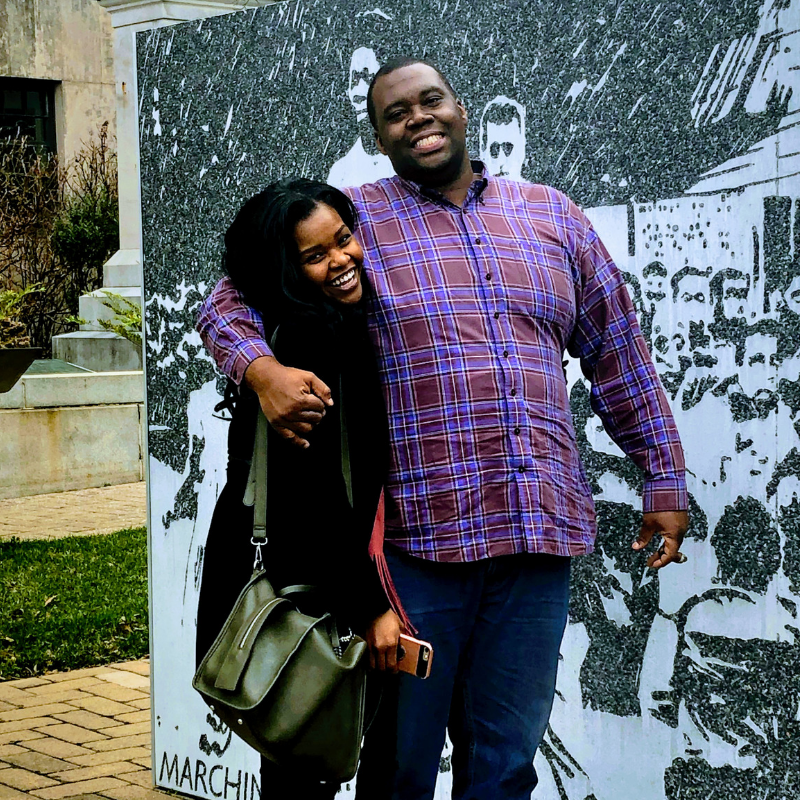 They’re not obvious, but surprises can be found and secrets revealed as we explore African American culture in Nashville by foot. 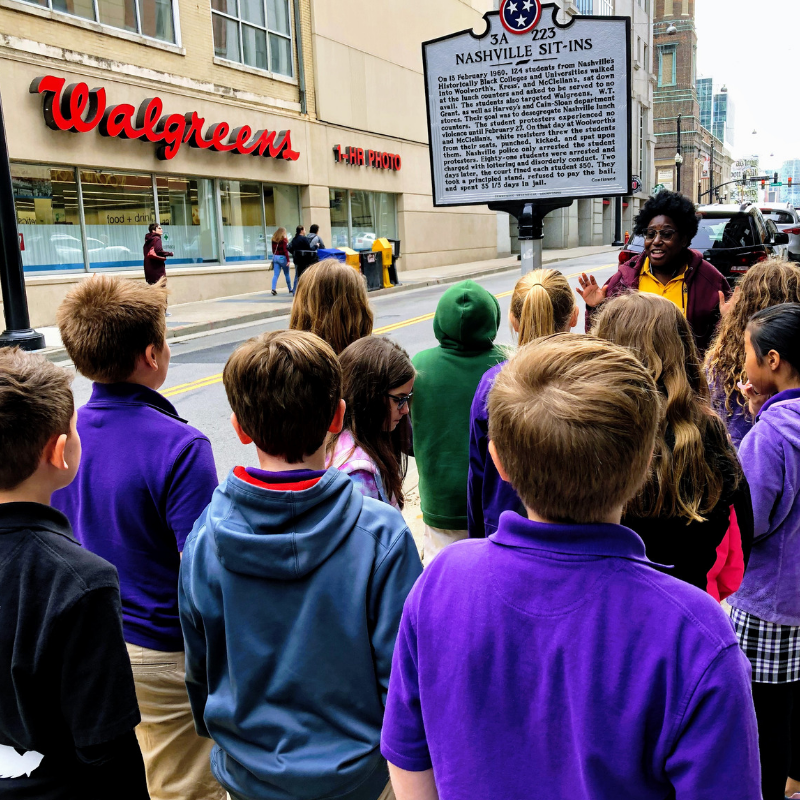 Experience the best of Nashville while seeing the city through the eyes of civil rights leaders who marched through the streets, the 16 African American first graders who desegregation public schools, or the African American gospel choir who gave Nashville it’s music city name. Our popular, award-winning public tours vary from as few as two people to as many as twenty, depending on the time of the season and weather conditions. 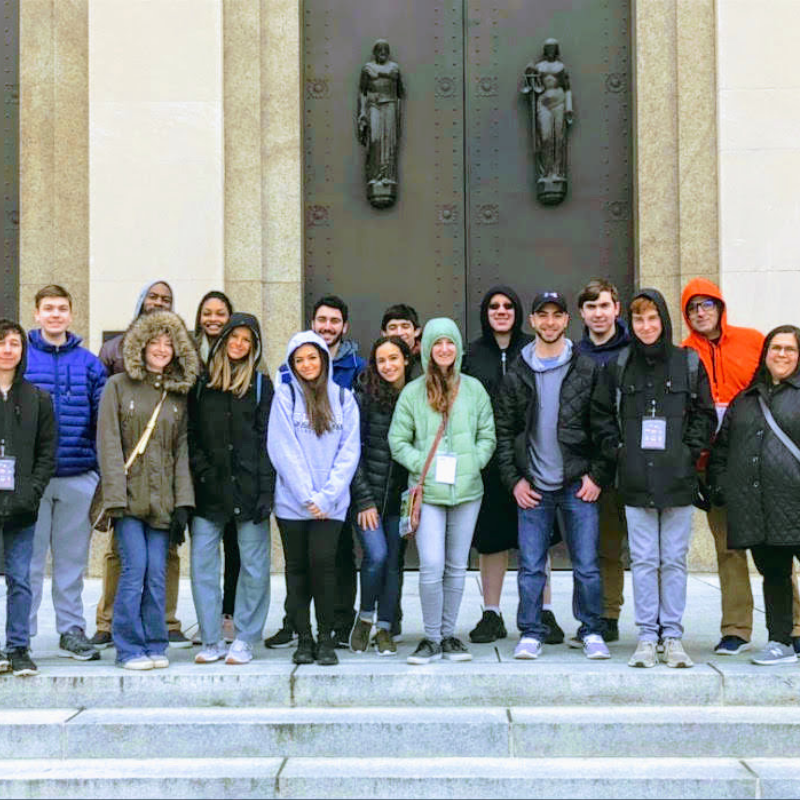 They last 1.5 hours, generally cover 1.5 miles of walking, and explore the exteriors and interiors of a carefully selected variety of buildings. Public tours are ideal for individuals, families and small/mid-size groups. Prices are $67 per person. 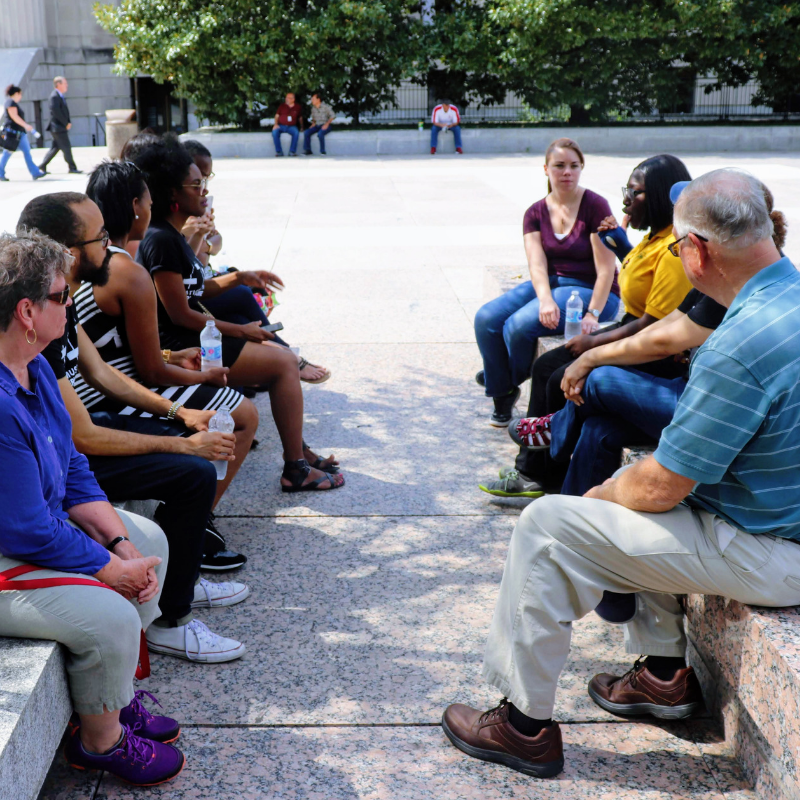 Our celebrated private tours are ideal for individuals or large groups who desire deeper conversations about race, culture, and diversity. Our private tour options are 2-hour, half-day, full-day, multi-day experiences. Privates tours tend to sell out fast and have limited availability. We recommend booking in advance. Prices start at $750+ and depend on group size. Experience the beautiful diversity through powerful, creative storytelling that will put you on the path to gaining cultural awareness. 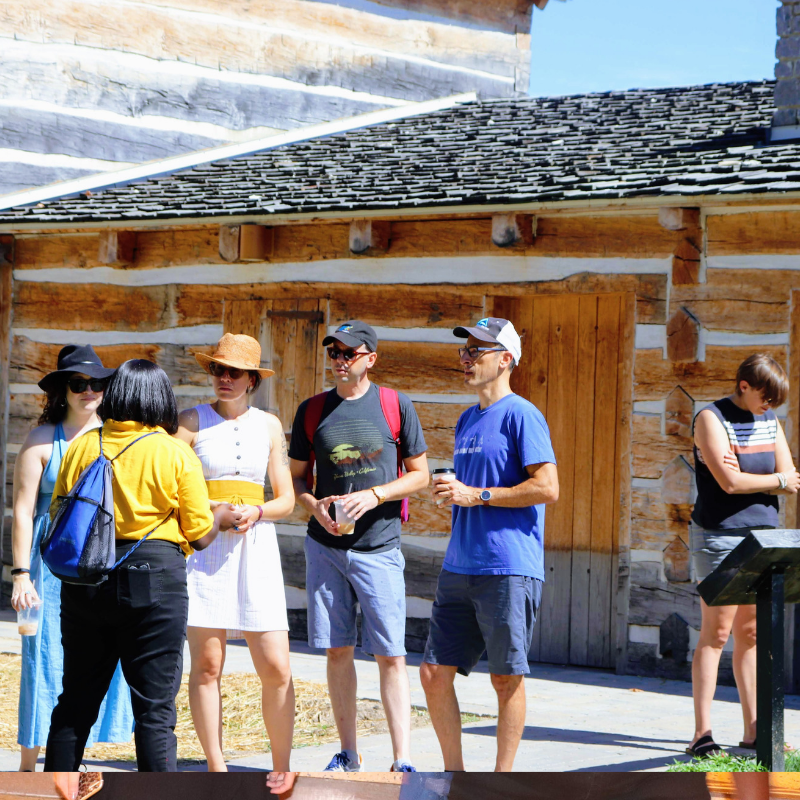 On this spectacular 4-hour tour, you’ll discover the history, culture, and stories that still permeate the city today. 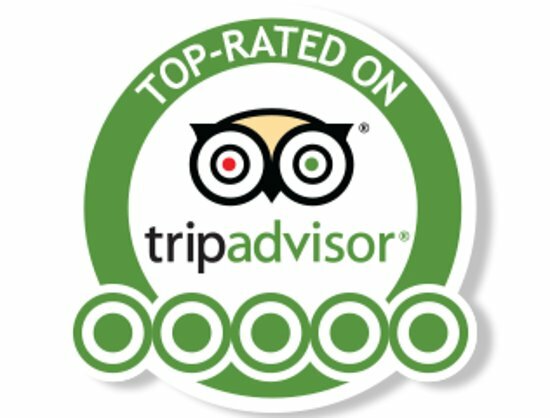 This tour is ideal for everyone including locals and tourists. Go beneath the surface of the city with a full-day experience. Watch your guide turn what could have been a long walking tour into an adventure with many twists and turns. 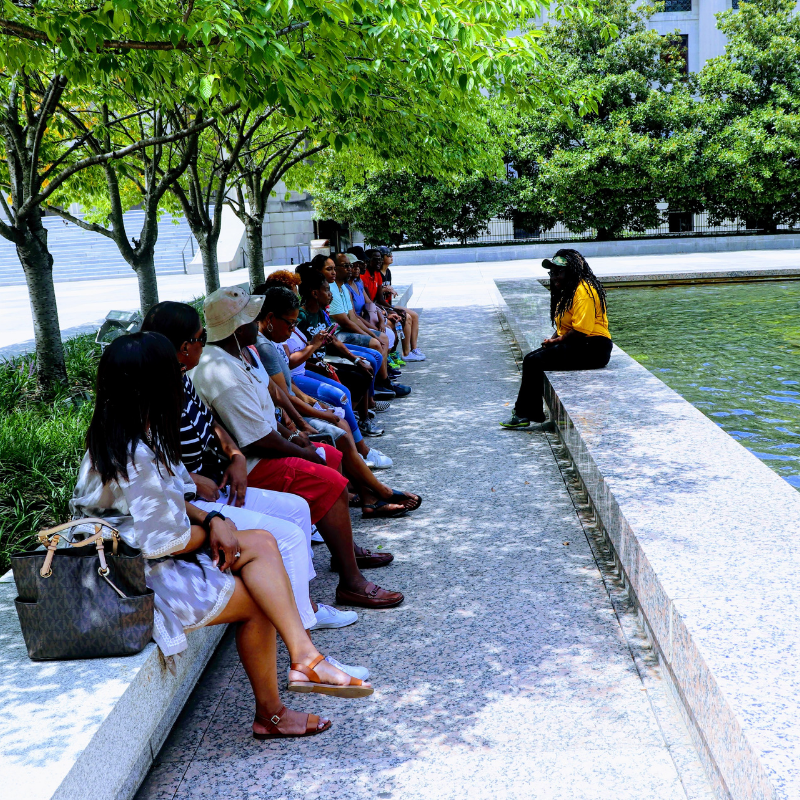 Scattered all around the city, in museums, near monuments and in the streets, pieces of rich African American culture is waiting for you to discover. Hear the missing chapters in the story of the city and capture unforgettable images of unique attractions as you set out on this social justice journey. Our highly recommended full-day tour is the ultimate guide to a one day immersive, cultural experience in the city. The full-day experience was established at the urging of several customers and is ideal for companies, organizations, conference groups, churches, schools, and individuals. Prices start at 1,500+ and depend on group size. 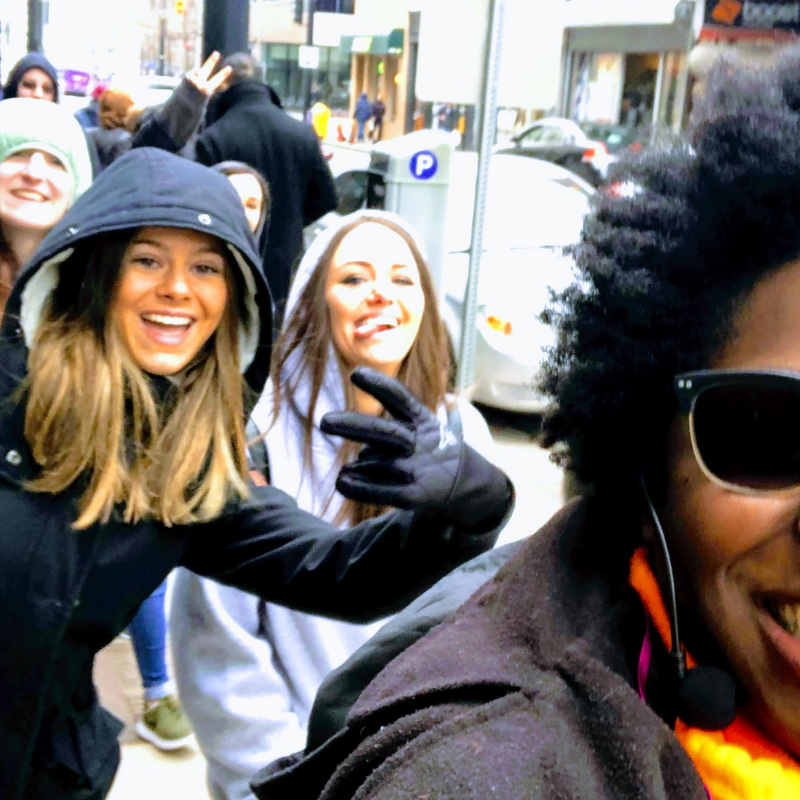 Our highly-sought after multi-day tour is an invite-only transformation experience that connects a small, extraordinary group of change-makers and visionaries who are driven by the epic idea to increase cultural awareness. This experiential learning, cultural immersion experience is the future of the diversity, equity, and inclusion practice. One of the key ingredients to successfully gaining awareness is through the exposure and insight provided on the multi-day tour. This tour is typically hosted annually. If you would like to recommend an individual or group for consideration, please contact us. Our tours are delivered in a storybook format with each tour symbolizing a chapter in the book. 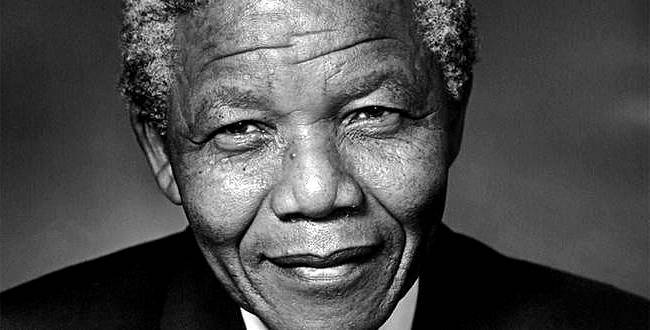 The first chapter is the Tour of African American Culture. 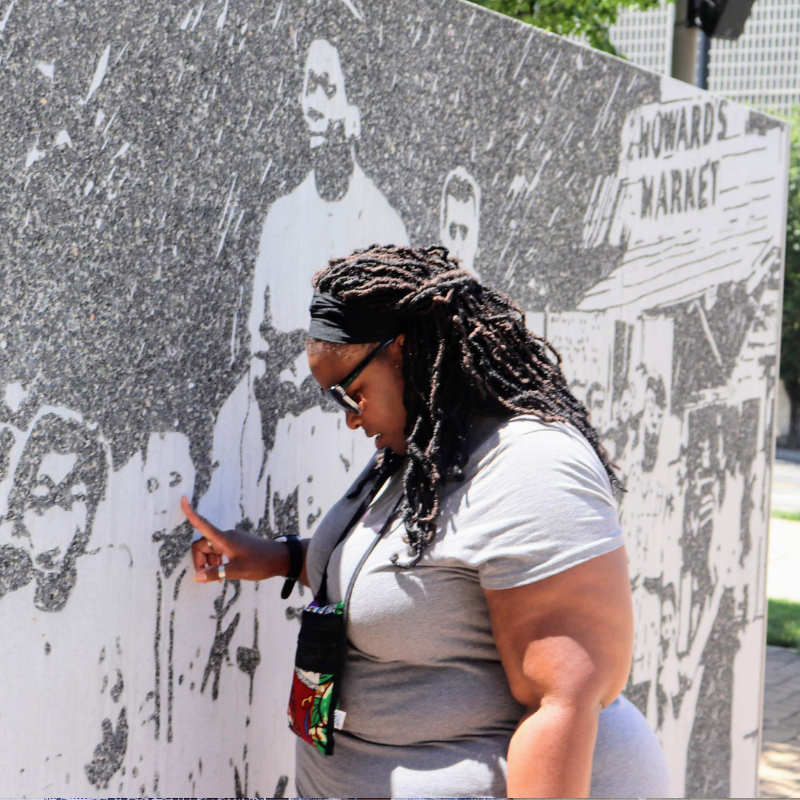 Second, the Civil Rights Movement Tour and then the Nashville: Black Wall Street Story. Your adventure begins at 501 Broadway, the heart of Nashville. Most people sprinting (or slogging) down this famous stretch of entertainment, lights, cameras, and live country music likely blow right past the bold historic marker of the prestigious, Sampson W. Keeble, which sits discreetly in front of one of the most populated areas downtown. Not you! Numerous cultural pieces are scattered throughout downtown that dates back to before you were born. 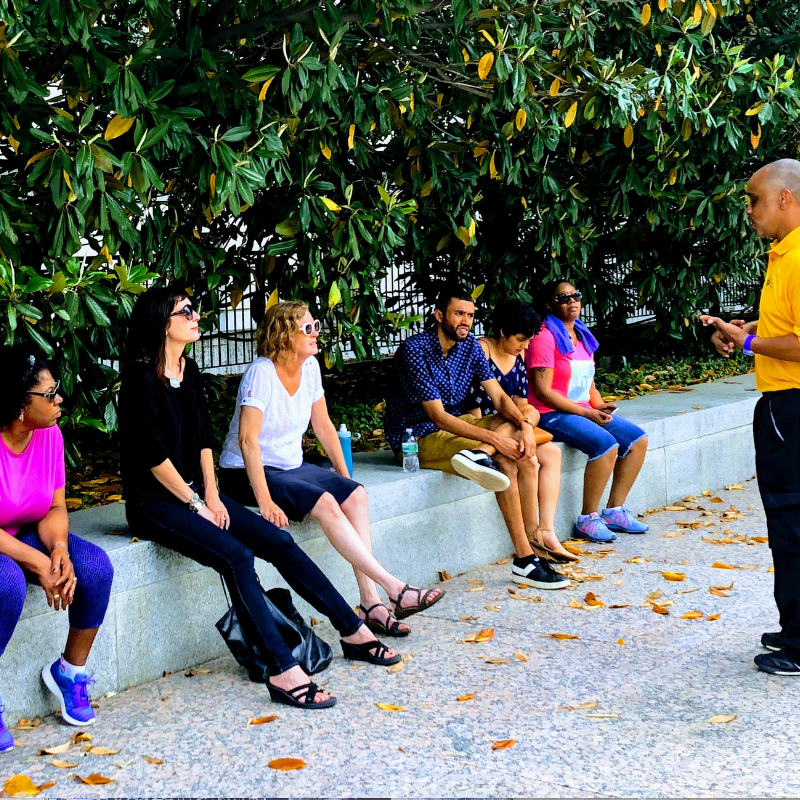 On the tour, you’ll discover that Keeble was one of the wealthiest black men in Tennessee, an attorney, a barber, and a proprietor of a prosperous boarding house in Nashville. He was on the board of the Freedman’s Bank, and insurance company, and others. He lost his first nomination to the General Assembly in 1870 but didn’t let this major loss slow him down. He emerged victorious just two years later to take his seat as the first African American Tennessean in the state legislature. 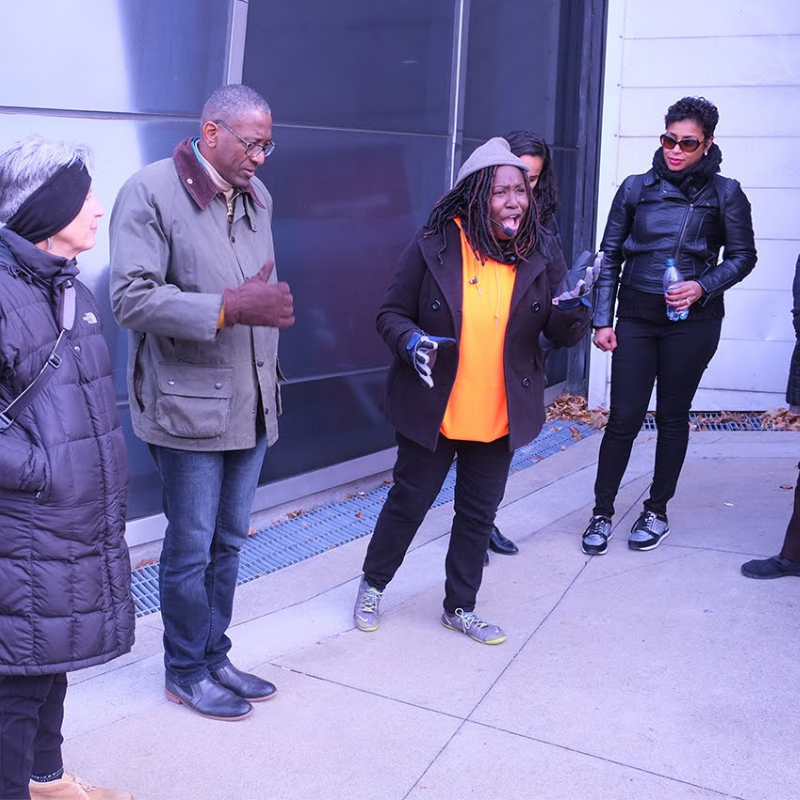 Learn more about Sampson W. Keeble and others like him on the Tour of African American Culture. Up until the first sit-in at Woolworth on 5th in 1960, Nashvillians lived in a segregated society. They moved down a corridor lined with racial tension and a divided mindset: white people on one side and black people on the other. That was the way life. Until it wasn’t! Several and then dozens, and then hundreds of high school and college students filed into the streets of downtown Nashville and courageously sit-in at local stores to challenge ins institutional racism and discrimination. Once inside, they planted themselves at “whites only” lunch counters and displayed their strength by never cursing, shouting or returning the blows from their attackers. As you walk past the “restaurant open” sign and into the monumental Woolworth on 5th restaurant, you too will have an opportunity to sit on the stools and reflect on how different the world is because Black Americas marched for justice. 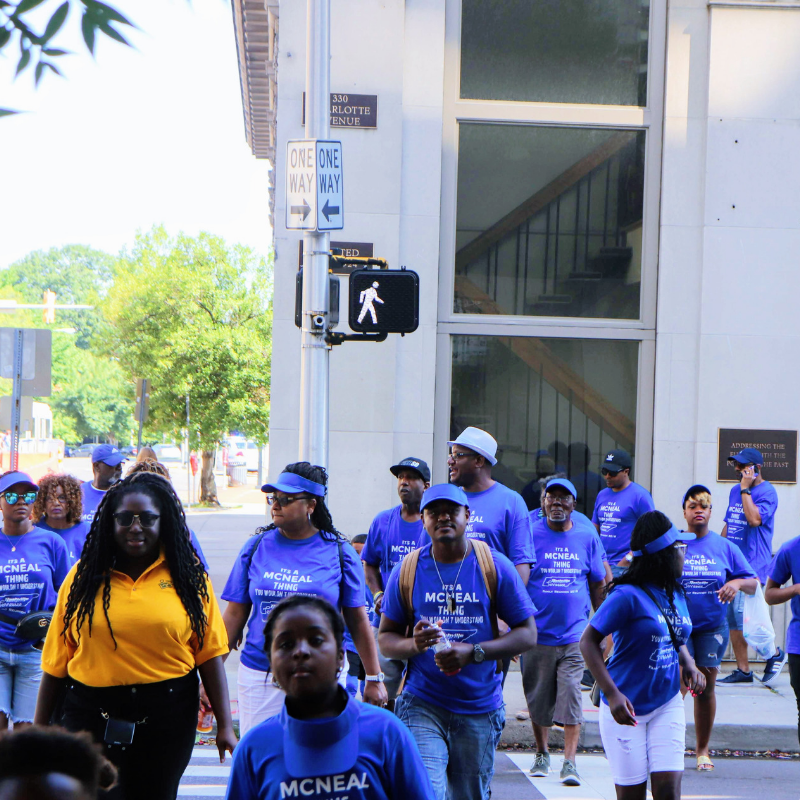 If you find yourself turned around or disoriented, walk-in either direction down Jefferson Street and you won’t be far from three of the city’s historically black colleges and universities. With seven HBCUs, Tennessee secured a spot in the 10 for the most HBCUs in the United States. 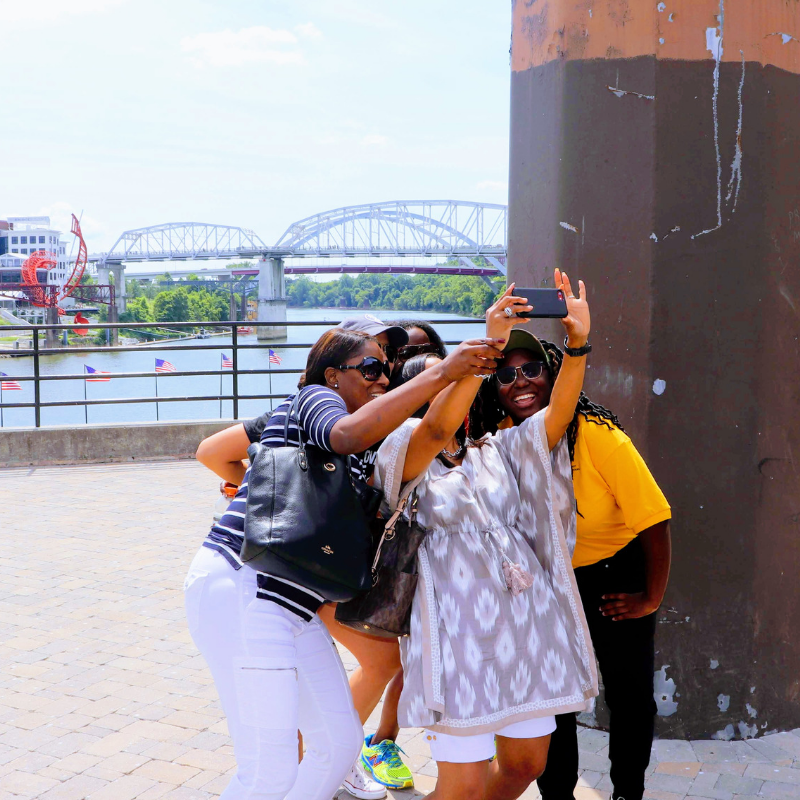 Nashville is home to Fisk University, Tennessee State University, Meharry Medical College, American Baptist College. As we weave through the campuses, the stories we share are sure to shock and amaze you. 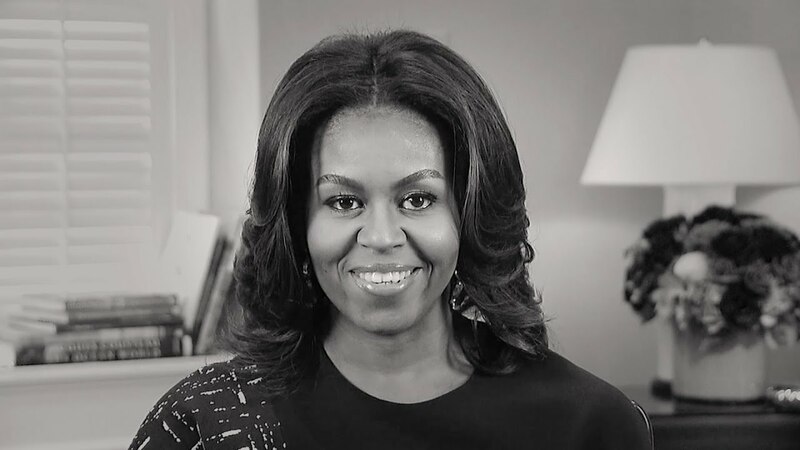 For example, Fisk University was developed after the Civil War when the union soldiers packed up and went back North leaving the area unmanaged until newly freed slaves developed a blazing community filled with music and over 100 black-owned and operated businesses. These days, though, although the African American influence is firmly sealed, gentrification threatens to unroot it before the history can be passed on. This tour is only offered as a private option. Our guide was full of amazing stories about black history and the black community in Nashville. 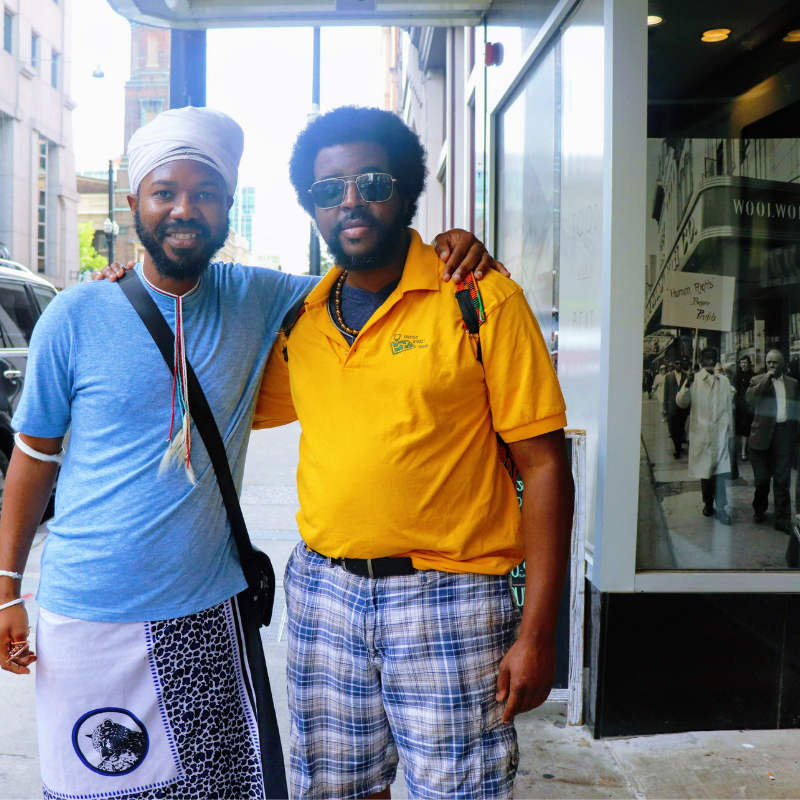 We left the tour inspired to become change agents in our community. Very encouraging tour and excellent storytelling! Our tour guide was flexible and friendly. Due to the cold winter weather, we ended our tour in a historic restaurant called Woolworth on 5th. 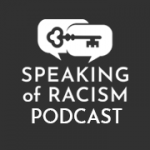 I would highly recommend this tour to everyone visiting Nashville and anyone seeking a diverse perspective. A Nashville must with substance! 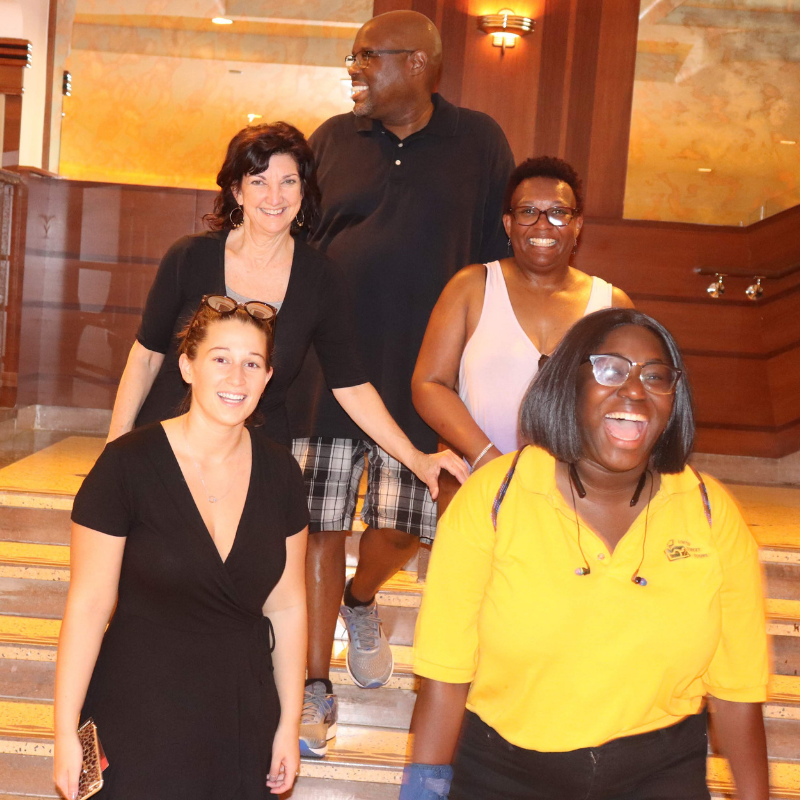 Our family took the African-American history tour and enjoyed every minute. Chakita is such a knowledgeable and engaging tour guide who challenged us to look for the voices and stories that are missing from the historical narratives we’ve always been told. 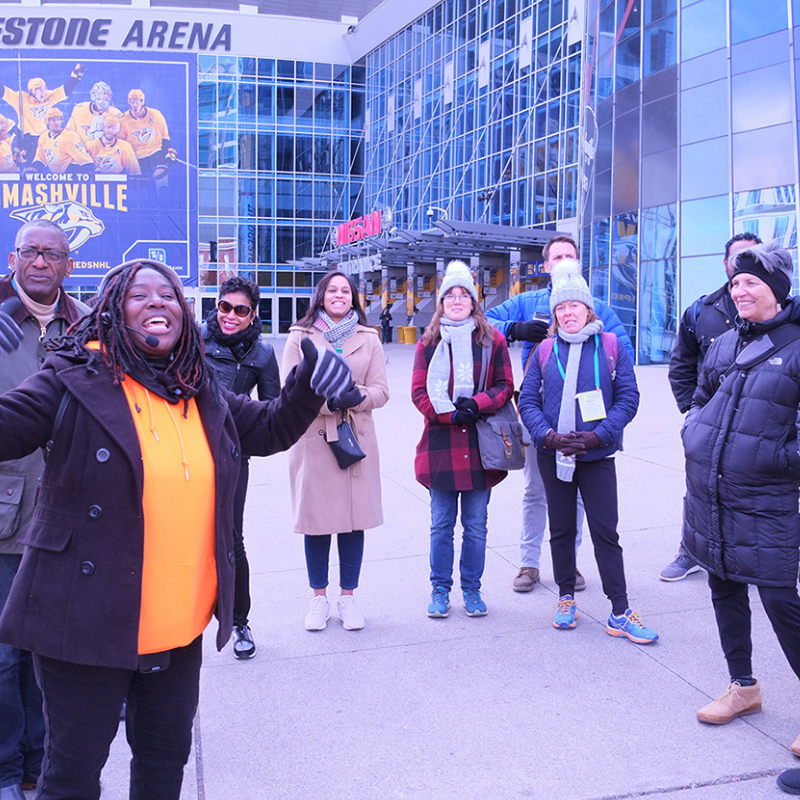 This tour was a great way to see Nashville and learn about the people who helped shape our city but may not show up in history books. I didn’t want it to end and can’t wait to sign up for one of her other tours now! Ready for an epic experience?